I am proud to have my work included in both the 1st and 2nd edition of the book by resume industry leaders Louise Kursmark and Wendy Enelow. 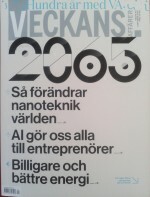 The 2nd edition includes 90+ resume samples and three of those samples were written by me! 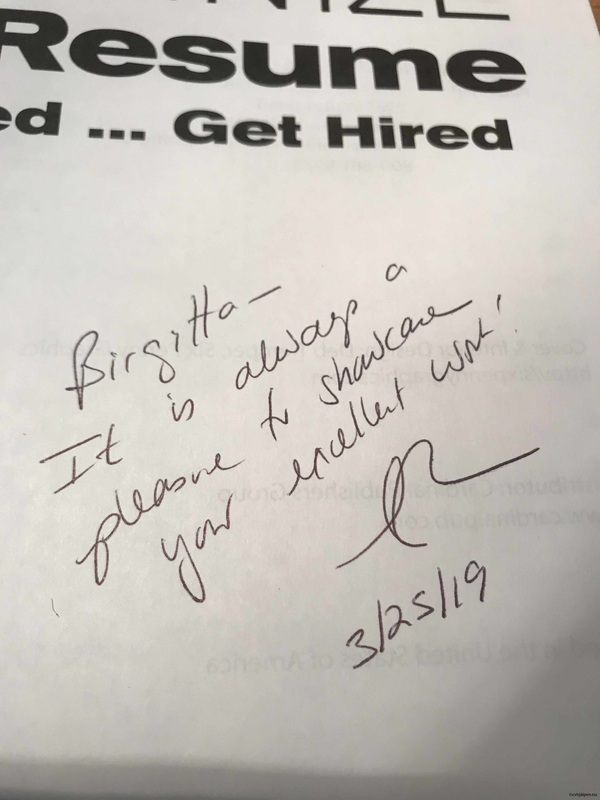 More than 400 resumes were submitted, by certified resume writers, for the 1st edition (80 were selected) and 100+ were submitted for the 2nd edition (≈10 were selected). 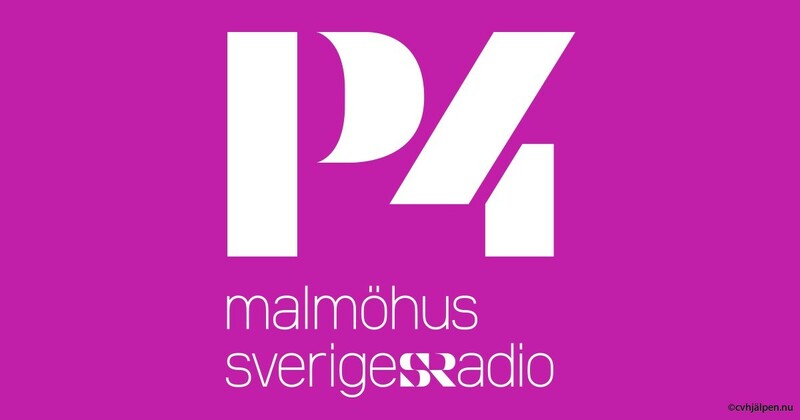 February 14, 2019, I was invited by Swedish public radio to talk about how to write resumes that set you apart. December 2018. Both submitted samples (=100%) of my work were selected for this global training course. Thursday, Nov 8, 2018, I focused on how the junior workforce (15+) should write their very first cover letter. What to include and what not to include. Link to the full-length article here (9 bullets). September 2018, four of my submitted samples (=100%) of my work were selected for this global training course. Monday, May 21, 2018, I talked about how to let the potential employer know why you are a perfect fit for them. Link to the article here. 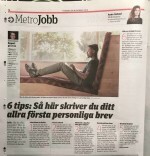 Monday, March 26, 2018, I interviewed - in MetroJobb - on how to write a good #coverletter. 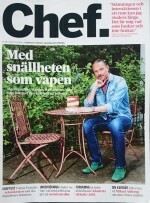 Here is a link to the digital version. My work (CVs/resumes) were selected for global trainings and career books. 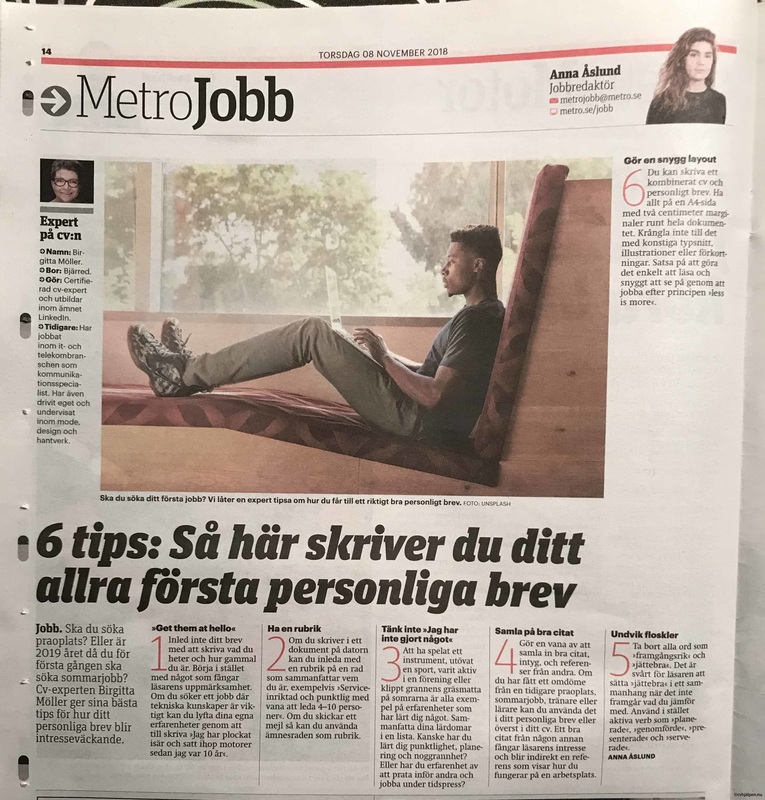 Monday, February 19, 2018, I gave advice, in MetroJobb (issued 2 times/week, circulation 100 000), on how to refresh the #resume. 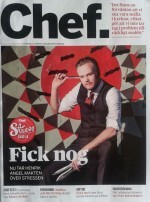 No digital version available. 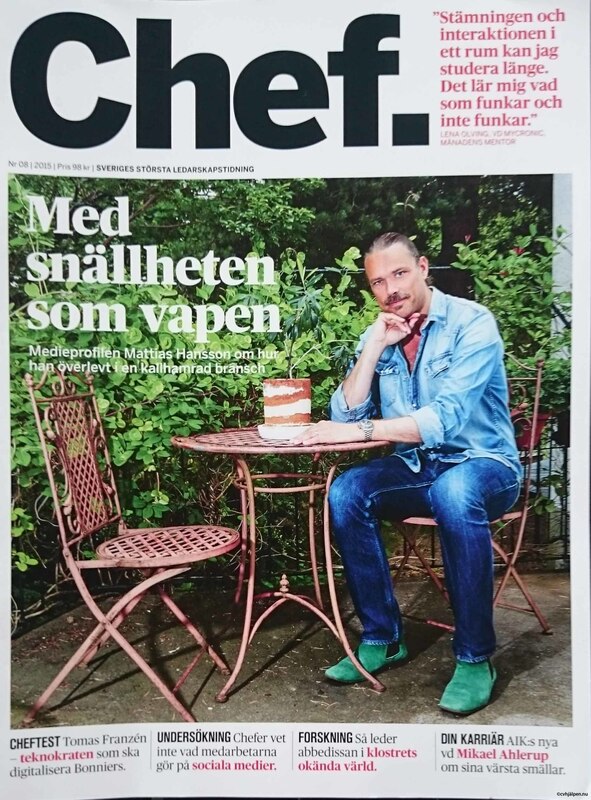 Many tips on #CV and #LinkedIn as well as disclosure of my secret talent is available in the article about cvhjalpen, published February 2018. September 2017, I share resume writing tips for writing professional resumes when local media writes about my MRW certification. Link to the complete article can be found here . June 2017, I earned my 2nd certification – MRW – Master Resume Writer. I am the only current MRW in Europe and one of 20 worldwide. ►To be eligible for the MRW, I needed a minimum of 5 years of professional experience in the resume (CV) industry. I also needed to submit “proof of my ability to write documents that are deep and rich in content” i.e. a portfolio that underwent a comprehensive evaluation by a Review Committee to determine if my resumes and cover letters met MRW standards for quality and excellence. ►Each client presentation had to include: #Statement of client needs and objectives, #Summary of resume writing strategy and rationale, #Client’s original resume (and cover letter, if one was provided to me), #Final resume and cover letter that I wrote. --► The MRW certification must be renewed every 2 years. In May 2016, samples of my work was included in a new European career book. In December 2015, samples of my work were included in a new career book* by resume industry leaders. I was very proud to have my work included with that of 50 professional resume writers "at the top of their game” in this new book by resume industry leaders (December 2015). This book includes 80+ resume samples and two of those samples (100% of my submissions) were written by me! 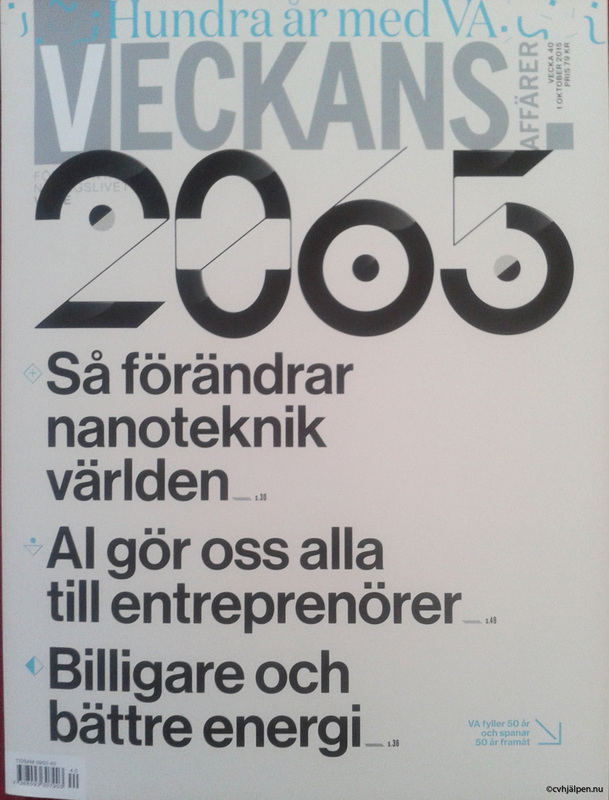 In October business magazine Veckans Affärer (issued Oct 1st, 2015) ran an interview with me. I advise on best practice for resume and LinkedIn writing, pages 60 + 62. 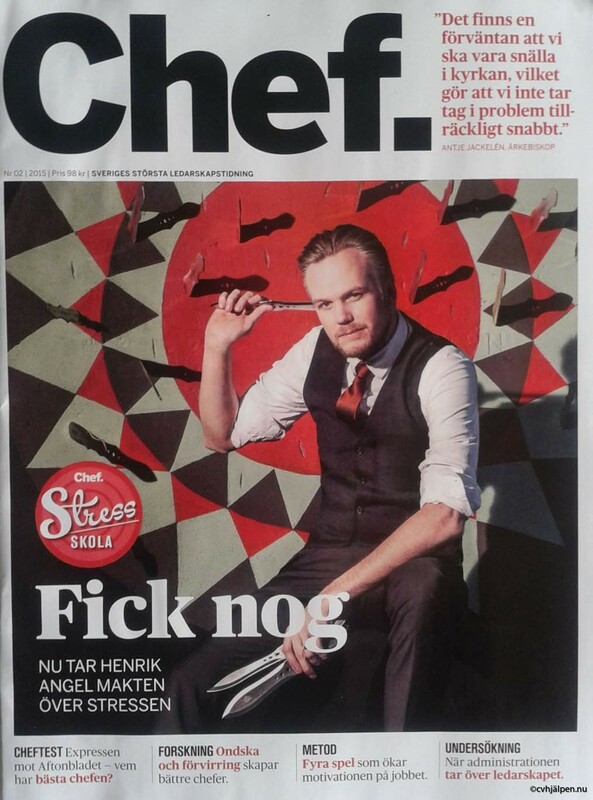 Bi-monthly business magazine "Chef" (Executive/Manager) issued August 25, 2015 (#8), interviewed me on how to write a successful cover letter. Click the image to read the article of click this link to read the digital version of the article. Number 25 issued Thursday, May 28th, 2015. 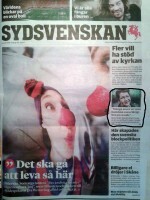 Read my tips (in Sweden's largest job-ads paper with 125 000 weekly readers) on resume writing (image to the right) by clicking on this link. 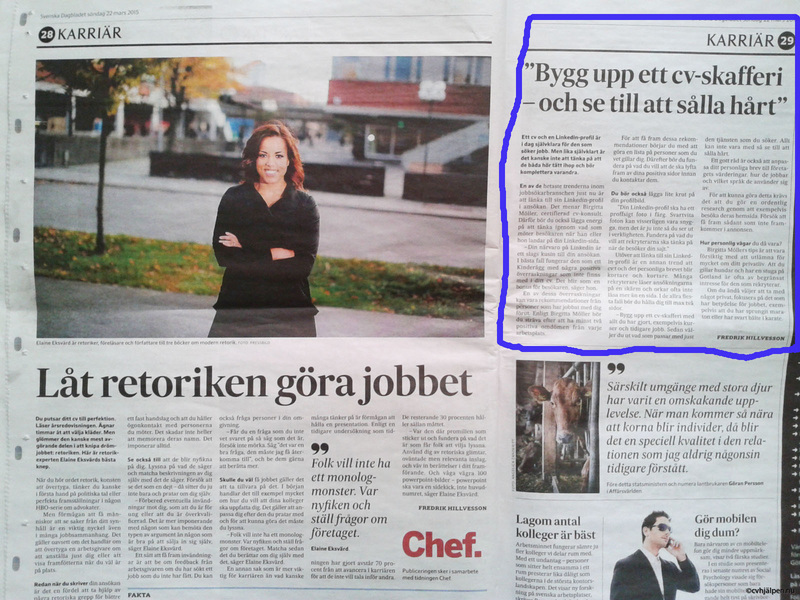 Sunday, March 22nd, 2015 daily national paper SvD published an article - to the right "Bygg upp ett cv-skafferi" where I advised on resume writing. Friday, February 20th, 2015 (#2) business magazine ran an article where I am interviewed on how to use LinkedIn. 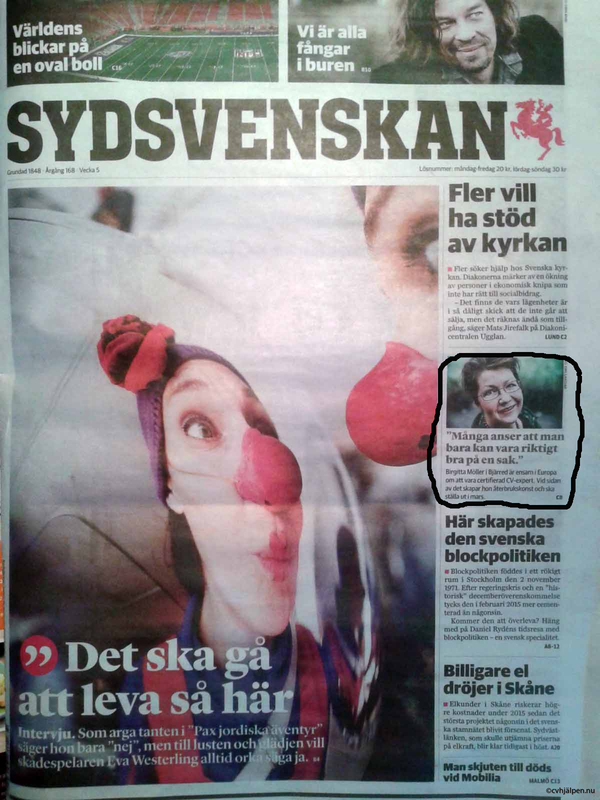 Sunday, February 2nd, 2015 I was featured on the cover of daily national newspaper Sydsvenskan's Lund edition. Click this sentence to read the article. January 8th, 2015, I earned my first certification and became the first European ACRW certified resume (CV) writer. I have completed a rigorous training program - where a minimum of 80%/test is required to pass 16 tests. Having completed this high-level certification means that I have joined a group of about 100 ACRWs worldwide. After the certification, I was hand-selected for an exclusive Guild of Resume Writers working with top executives around the world.